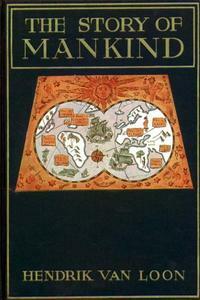 For a change, a brand new post: Hendrik Willem van Loon (1882-1944), winner of the first Newbery Award, in 1922, for The Story of Mankind. My shelves hold 8 books by van Loon: The Story of Wilbur the Hat, Man the Miracle Maker, Van Loon’s Geography (my personal favorite), The Arts (2 copies! why? ), Van Loon’s Lives, The Story of America, and The Story of Mankind. It sounds incredible, but nevertheless it is true. If everybody in this world of ours were six feet tall and a foot and a half wide and a foot thick (and that is making people a little bigger than they usually are), then the whole of the human race (and according to the latest available statistics there are now nearly 2,000,000,000 descendants of the original Homo Sapiens and his wife) could be packed into a box measuring half a mile in each direction. That, as I just said, sounds incredible, but if you don’t believe me, figure it out for yourself and you will find it to be correct. In the next paragraph, van Loon places this packed box of all of humanity at the edge of the Grand Canyon and calls on Noodle, the dachshund, to nudge it over the edge. “Then silence and oblivion,” he writes. … draw your own maps according to your own notions of how the thing should be done. ¶Draw maps…. Get yourself a small globe or a large globe and an atlas. Buy yourself a pencil and a pad of paper, and then draw your own pictures. 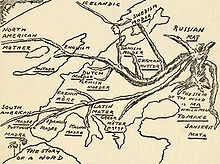 ¶For there is only one way in which you can learn geography so that you will never forget it — draw pictures. I can hear you impatiently drumming your fingers, so I’m finally going to get to the book in question. The Story of Mankind is mostly the story of European and North American mankind (with some of womankind here and there, but not much). Nothing about Africa, Oceania, little about Asia and Native Americans. What were those conditions? The book was published in 1921, less than three years after Armistice Day, the end of World War I. Van Loon must have been writing this as the best and brightest of Europe’s young men were being slaughtered in the trenches. You can almost hear the resigned sigh as he takes us through Europe’s centuries of warfare — for religious, economic, territorial, political or whatever reason, it all seems unending. There are brief moments of reprieve: the Pax Romana, the Renaissance, the …. Nope, that’s it. I’m no historian, so I can’t vouch for van Loon’s accuracy; I’ve no idea what new research has revealed about the causes of the Reformation, for instance, or the timeline leading up to Louis XVI’s beheading during the French Revolution. But you could make the same remark about any history book written even just 15 years ago. Van Loon updated later editions before he died in 1944, and then his son added a few chapters, and then a historian added a few more for the 21st century edition. When I got to these non-HWvL sections, I missed van Loon’s voice. It isn’t an easy book to read. I’d never recommend it for anyone other than die-hard van Loon fans. It requires sturdy boots for a lengthy slog. 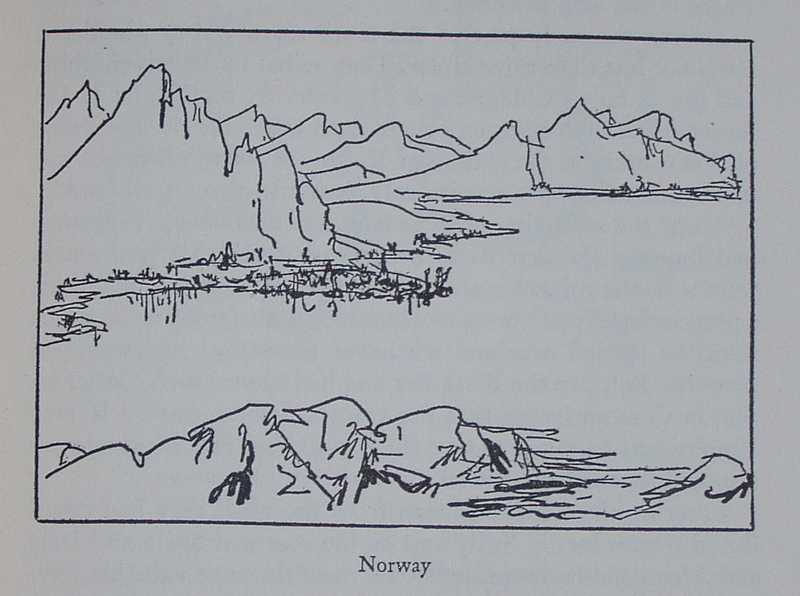 At least there are van Loon’s drawings and maps to mark the journey. All are available online for free, at various sites. Links can be found on Wikipedia. This entry was posted in Newbery Award and tagged Hendrik Willem van Loon. Bookmark the permalink.